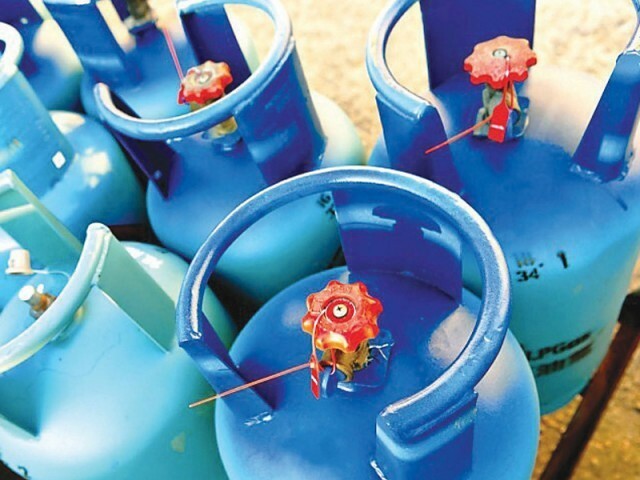 ISLAMABAD: Import of liquefied petroleum gas (LPG) has resumed following the Lahore High Court�s directive that has restricted the Oil and Gas Regulatory Authority (Ogra) from taking any coercive measures against LPG companies. �Imports, which were put on hold earlier (after Ogra slapped a price cap), have started again in the wake of the court directive,� said Belal Jabbar, spokesman for the LPG Association of Pakistan, a grouping of marketing companies. LPG companies had approached the court to challenge Ogra�s move that set the price of imported LPG below cost. The resumption of imports is expected to help arrest a sharp rise in LPG prices amid suspension of production at Jamshoro Joint Venture Limited (JJVL), which produces 30% of the country�s output, following a fire accident last month. Outages of natural gas have exacerbated the problem as consumers switch to LPG and other fuels. �Ogra�s notification capping the price of imported LPG below cost only made matters worse as it forced importers to delay their shipments, which would have otherwise catered to strong winter demand,� Jabbar said. According to market sources, LPG producers have increased prices from Rs60,000 to Rs108,000 per ton over the last six months, but they claim the margin for marketing companies has remained static. Jabbar said one consignment of 3,800 tons of LPG berthed at a terminal of Sui Southern Gas Company (SSGC) on Thursday and another of 2,500 tons was expected to reach before the end of month. He argued that landed cost of LPG at the Port Qasim, Karachi was approximately Rs128,000 per ton. �Without accounting for any other overheads and expenses, except for transport cost, the cost of LPG in mid-country stands at Rs134,000 per ton while Ogra has set maximum sale price at Rs133,388 per ton,� he said. However, the fresh arrival of imported LPG will help bridge the gap between demand and supply and bring relief to the consumers. �Prices are expected to rationalise over the next few days as imported LPG begins to make its way to the market,� said Jabbar.